In 1935, the US Navy initiated development of a new patrol bomber larger than the PBY Catalina that would have increased performance and weapon load capability. 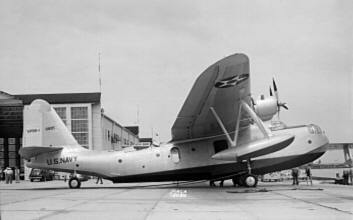 Consolidated and Sikorsky submitted proposals, and each received order for two prototypes as the XPB2Y-1 and XPBS-1. 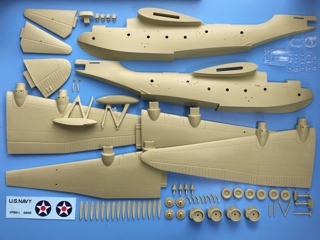 Both the prototypes first flew in 1937 but the Navy did not have funds at that time to procure the aircraft. The XPBS-1 was evaluated by the NACA in 1938. Even thought the Navy offically accepted the XPBS-1, but BuAer announced production contract went to Consolidated PB2Y-1. 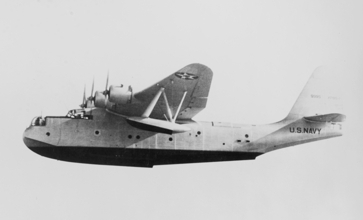 In 1939, XPBS-1 was assigned to the Navy transport unit, for transport duties between West coast and Hawaii. In 1942, while returning from Pearl Harbour, the XPBS-1 hit a submerged log upon landing at NAS Alameda. The plane sank and was lost..